Calvary Baptist is an Edmonton-based church focused on pursuing God passionately by building authentic and caring community, exploring creativity, and celebrating transformation. Calvary Baptist’s membership is youth-oriented and tech savvy. 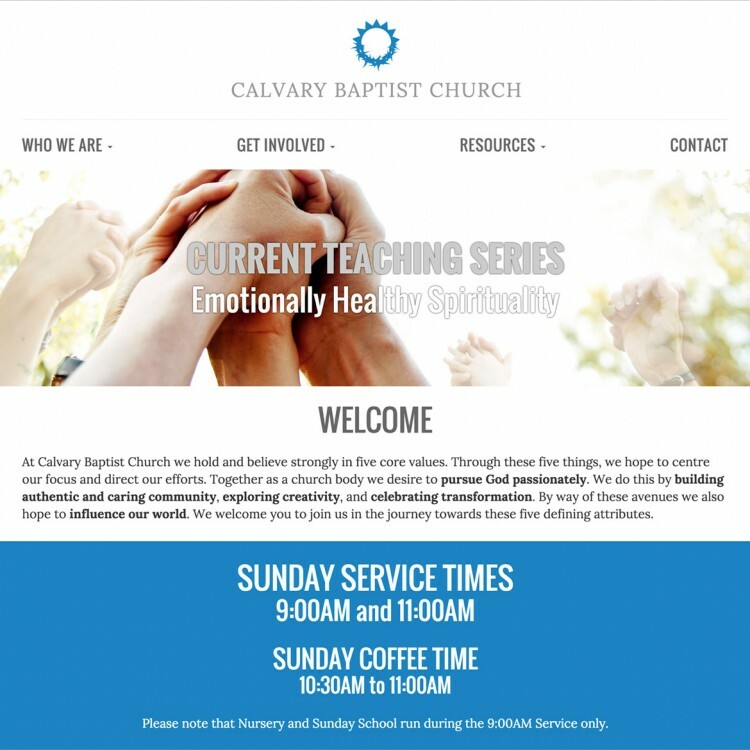 They were looking to completely refresh and renovate their existing WordPress website by transitioning it to a mobile-responsive and cleaner, more modern presentation with an architecture that would empower church staff to maintain a broad range of content including podcasts of past services, outreach trip blogs, a newsletter archive and more. Create a custom mobile-responsive WordPress theme with a variety of custom post types for the organization’s unique content needs, including church staff, ministries, past service podcasts, and newsletter archives. Integrate The Events Calendar Pro plugin to manage a busy events calendar into the site’s overall aesthetic concept. Integration and custom styling of Wufoo forms. Provide training to the client in updating and maintaining the website. We really can’t say enough about how pleased we are with our new website. 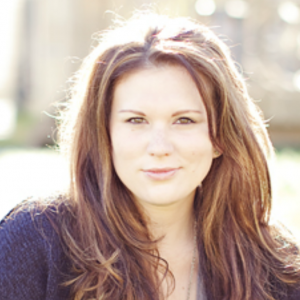 Kasia gave us a great experience from start to finish, and no hiccup in the process was too big for her to handle. She was incredibly knowledgable, stuck to our budget, and was incredibly patient with us in the process. We are happy to say we now have a website that we can be proud of!